"'I am An Cailleach Dhubh,' Bodhmhall replied cynically 'No secret is unknown to me.'" In this Part 1 of the story of Fionn mac Cumhaill, also known as Finn MacCool, the titular character barely makes an appearance. He is there, yes, and all the events of the story are centered around him and his mother, but he is not the hero of this tale. The heroes are the Bandroai (or Ban Drui or Druid) Bodhmhall and her protector and lover Liath Luachra. When pregnant Muirne Muncháem shows up at Ráth Bládhma, Bodhmhall is duty bound to give her shelter even though she knows that this woman is being pursued by an army who want her and her unborn son dead. There is also something else in the wood, something darker and evil. 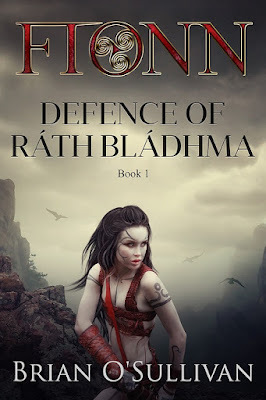 Soon the siege of Ráth Bládhma is on and others are seeking protection and it is all one outcast druid and her warrior woman anamchara can do to protect Muirne and her son. Since this is a part one there are a lot of characters to get introduced and the whole issue of the oncoming siege and the dark power in the woods. Ultimately this book is a tale of survival. I hesitate to call it a book about war, there is war yes, but it is more about the survival of the clan and what others will do to survive. What attracted me to this story was course it was about Fionn mac Cumhaill as well as well as Liath and Bodhmal. I have read many of the tales about Fionn and most of the modern novelizations. Fionn was also a central character in my own Buffy the Vampire Slayer games. 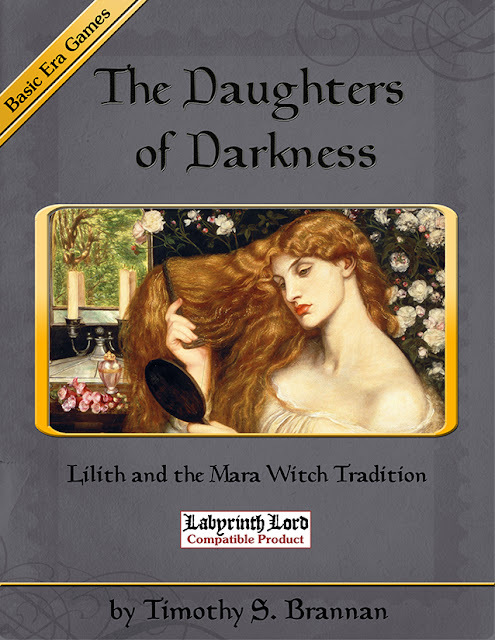 So imagine my surprise and pleasure when I discovered this tale was really more about Liath and Bodhmal! Very little has been said about Fionn's fosterers in the tales and little more has been mentioned in the novels. For this book to be all bout Liath and Bodhmal was more than I could have asked more. While reading I found myself connecting to things O'Sulivan had written; we obviously have drawn from the same sources. So I found his work to be familiar and yet completely new. When I had read a quarter of the book I had to stop myself from saying "Liath wouldn't do that" or "That's not what Bodhmal would say." At about half way I was so completely enjoying the book that I forgot all that. Before I finished I had already bought every book Brian O'Sullivan had written. 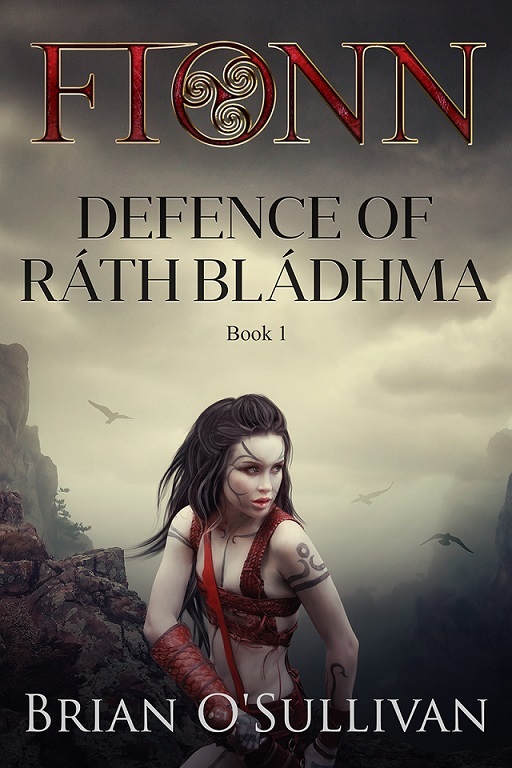 There are more parts to this story as well as one with Liath and her time with the warrior band Na Cineáltaí or "The Kindly Ones". The book is largely self contained. That is you can read it and not be left on a cliff hanger if you know the tales of Fionn. I am planning to queue up the next books in the series right away to be honest. The tale is timeless and one that can be retold many ways. I feel I should address this subject, especially if you have ever read my blog. Many know my long time love affair with Liath and Bodhmal. 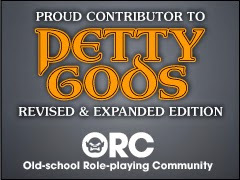 They have appeared in many of my games and have worked their way into the histories of not only the witches I write about, but my characters too. I have spent a long time with these two. I have very definite opinions on who these characters are and what they should be doing in any given situation. While my interpretations are different than O'Sullivan's we both agreed on some very important key points. Liath is a peerless warrior. Bodhmal was a druid with a past and not a great past at that. We also agreed on a very key point, that Liath and Bodhmal were lovers. It's not something I had seen in other tales before. Morgan Llywelyn hinted at it, or maybe I read into it, but Brian O'Sullivan also saw that and his tale is worthy of these two. Sure I have to get over the first meeting in my mind of Liath and Bodhmal (Liath sparing with her two brothers with a staff and keeping them both on the defense) but this is a really great book. Witches in this book: Bodhmhall is called a "Bandraoi" but she is a witch in my book. Are they Good Witches or Bad Witches: Very good. Best RPG to Emulate it: A better question is what RPG have I NOT used to emulate it! Again, this Liath and Bodhmhall are not my Liath and Bodhmal exactly, but they are closer than any other set I have seen. 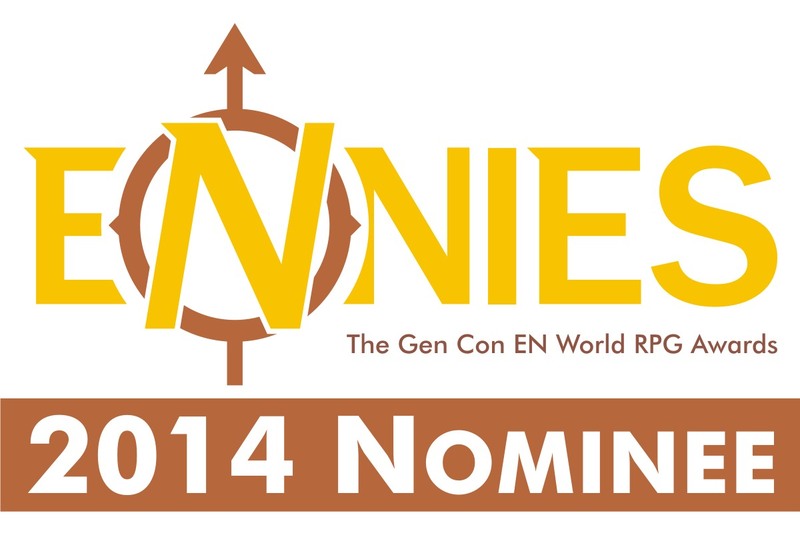 To date I have used Castles & Crusades, Labyrinth Lord, D&D 4th Edition, and of course Unisystem. Use in WotWQ: What do you think? But seriously though, in the mythology of my games Bodhmal was not the first witch, but she was one of the first. The Daughters of the Flame coven come from here and in some ways so does the Aiséiligh Tradition. You can find more of Brian O'Sullivan's books at http://irishimbasbooks.com/.